A good stylish watch is a must-have for any modern woman. However, you do not have to shell out thousands of dollars on this wardrobe staple. 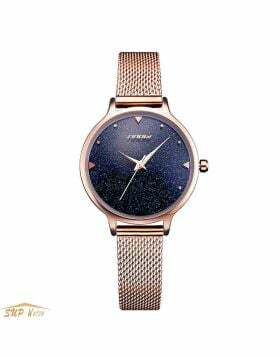 There are quite a number of watches for women on sale that you can get at a reasonably affordable price. 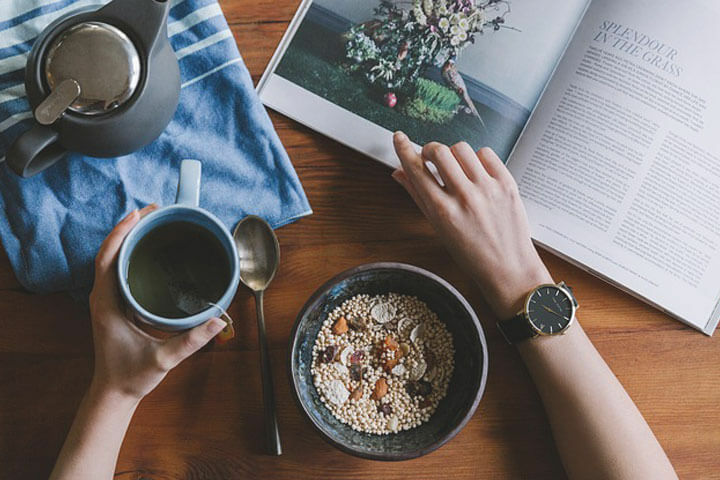 And while the vast selection of watches available can make it difficult to choose the best, you can simplify the process by arming yourself with information. When sampling through an online catalog of women’s watches for sale, the number one factor to consider is the purpose. Today watches are not just for telling time but are also fashion accessories that can complement your look. 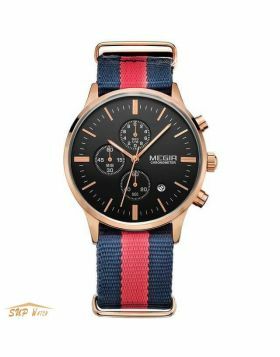 Different watches come in different designs and with straps of different colors. Watches with floral designs are more suited for social gatherings than formal ones, while sleek metallic watches appear more formal. Nevertheless, if you want to save on money while being able to wear your watch to virtually any occasion, invest in interchangeable watches. The latter watches allow you to change the bands to suit the occasion. In this regard, you get a wide selection of watches for the price of one. The most recognizable part of a watch is the front where the dials are. The face of the watch you intend to buy should correspond to the size of your wrist. While women’s watches have smaller fronts that their men’s counterpart, there are some that have are large. If you have a large wrist joint consider going for a watch with a large face e.g. a boyfriend watch. Boyfriend watches are big, chunky and trendy. Another recognizable part of a watch is the strap. The color of the straps, in particular, will influence your decision. The color of the strap should correspond with your skin tone. If the color does not match the watch will appear out of place. Also, the color of the straps should match your outfit. This is where watches with interchangeable straps come in handy. These watches allow you to match your watch to different outfits. Watches with a stainless steel strap are a sure bet as they match with virtually every skin tone and outfit. If you are feeling more creative you can for a watch with animal print straps. Unless you engage in water sports while wearing your watch, water resistance is not that big of a deal. 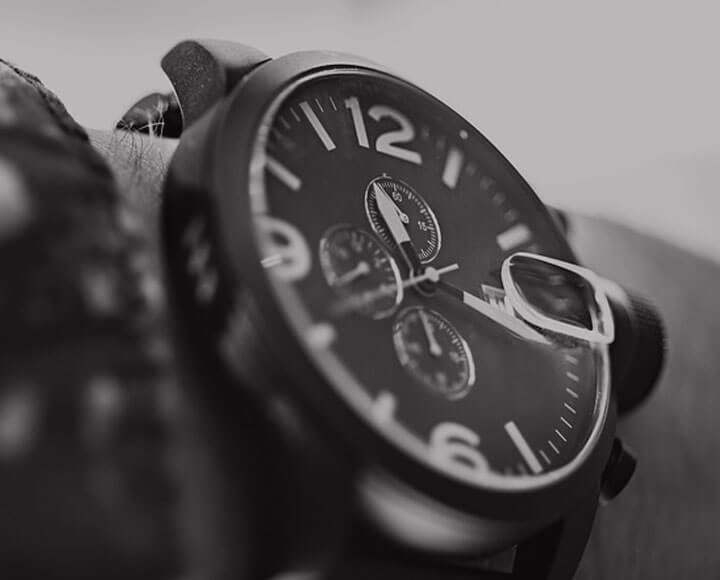 However, since you are interested in a quality watch regardless of price, it does not hurt to consider a water-resistant watch. Some watches can survive the occasional downpour or accidental falling into the water while others cannot. It is recommended to invest in a watch whose functionality will not be hindered by a little downpour. 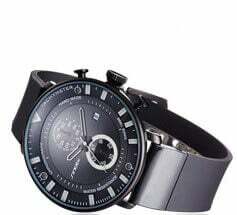 Watches come in a wide variety of designs. Ideally, the design of your watch ought to match your outfit and other accessories. For regular watch wearers, a two-tone watch is an ideal option. These types of watches feature a combination of warm and cool metallic tones. In this regard, they can be worn with any outfit. Also, you can wear a two-tone watch to the office or even to the gym. Therefore, it is wise to go for a watch with a versatile design. 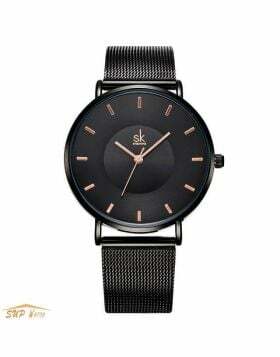 This will not only save you money but also give you a fashionable timepiece for everyday wear. Bracelet watches are also versatile thanks to their bracelet like straps. With these watches, you do not need to choose between wearing a watch and a bracelet. 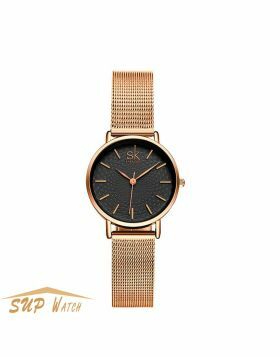 These watches are functional and stylish and you can choose from a wide array of styles from polished bangles to dangling charms. 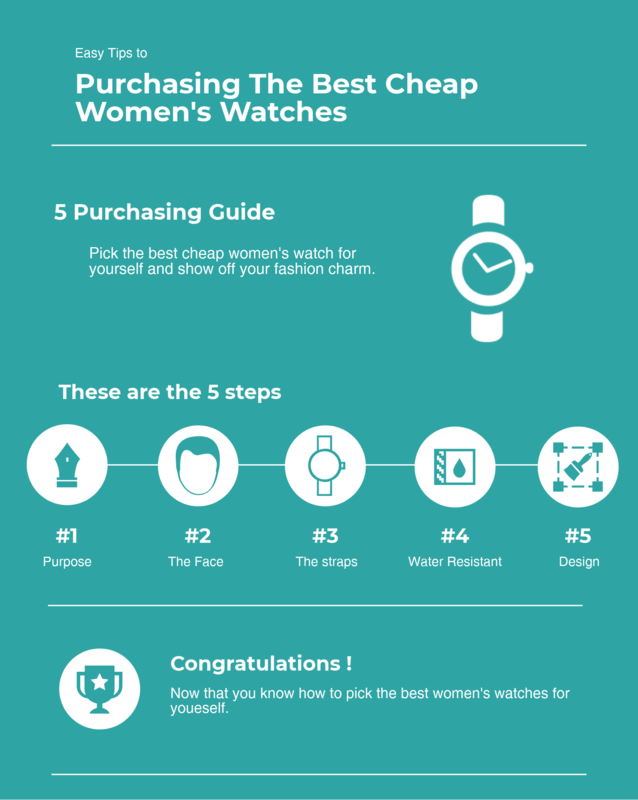 The best watches for women on sale online do not always cost thousands of dollars. As such, you can buy a stylish watch at a reasonable price. By following the pointers explained above, you will be able to settle on a watch that meets your needs. When buying a watch remember its importance in your life. As stated above a good watch is not just for telling time. This means that the watch you buy ought to be functional, stylish and fashionable.